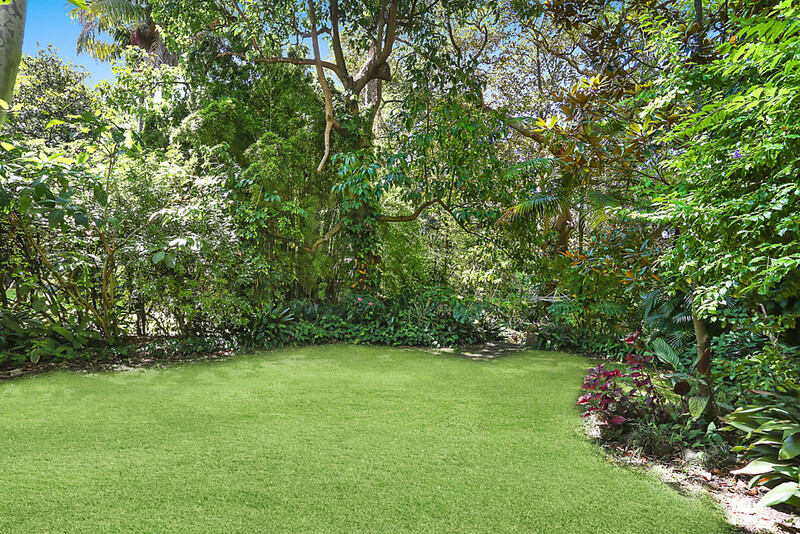 ONE of Sydney’s best known creative couples Mark and Irene Travers are selling their Woollahra garden apartment of 29 years which is set in an exquisite Victorian manor. Ray White Double Bay agent Di Wilson has the listing at 5/291 Edgecliff Road, Woollahra which has been home to the Travers since 1990. Mr Travers, the head designer with the premier Australian bed linen brand Sheridan, said his favourite element of their 116sqm courtyard apartment was something almost intangible. “It’s the feeling of space. Of volume and light. It’s the calmness and serenity. The property certainly had a wow factor from the first moment when we first walked in,” said Mr Travers, who is responsible for all of Sheridan’s sheeting collections, the deluxe and international sub brands plus the amazing linen collection. Mr Travers said the apartment had such fantastic bones when they bought it in 1990. “Colour is my hobby, so we have used colour in nearly every room to add emotion and a real visual dimension. The high ceilings and large wall spaces allowed us to showcase and rearrange our eclectic collection of art and sculpture. We constantly move pieces around to give each piece a different focus and change the feeling inside the apartment,” Mr Travers said. Irene Travers, now retired, worked for Sotheby’s for many years as a jewellery specialist, and still indulges her passion for art and decoration. She said Woollahra was a fantastic community to live in. “Walk to morning coffee at Parterre Gardens, and walk to movies at the mall. There’s plenty of great shopping and variety of food in Queen Street,” Ms Travers said. “We have great neighbours from all walks of life – from students to professionals – and we have grown to be very close friends with all the people in our building. We have coffee mornings, we exchange magazines and papers, we discuss films we have seen and give recommendations. And we also babysit as it’s a real community vibe here. “We have had some amazing parties here with anything up to 60 people standing. It is a wonderful space when the doors are open and the weather is mild. The courtyard is great for summer dinner parties,” she said. 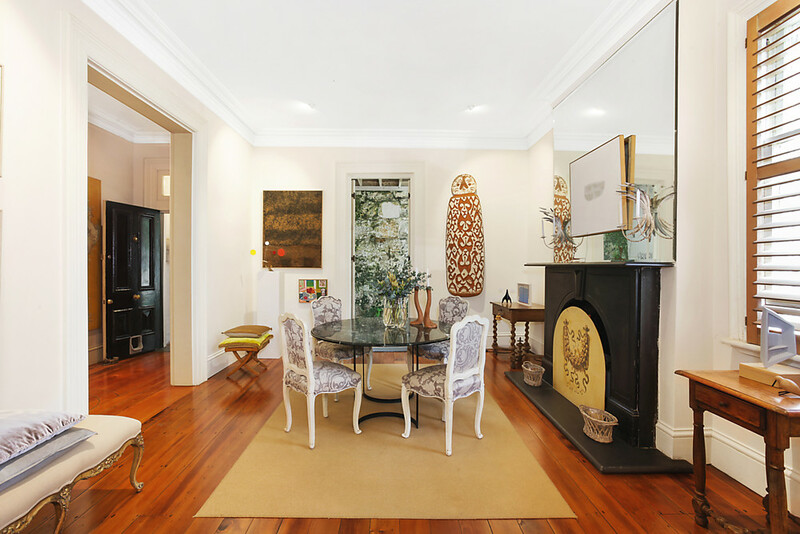 Ray White Double Bay agent Di Wilson said the apartment was such a beautiful sunlit space with grand proportions. Ms Wilson has helped sell two apartments in the same building in recent months. The Travers’ immediate plans involve more travel but they will definitely stay in the area once they sell. The one bedroom apartment goes to auction on 11 April, 2019 at 6:30pm and the price guide is circa $1.4M.